Photography and Wine Tasting – a great pairing! I had a great weekend pouring wine for an open house for John Harrison Photography. Check out his work at http://www.jharrisonphoto.com, John’s photos are amazing and remind me of what a beautiful state I am living in. I picked out some of the wines that I’ve blogged before and really enjoyed, including the Silver Birch Sauvignon Blanc, Zmor Gewurztraminer, Main & Geary Zinfandel, and the Four Vines Old Vine Cuvee Zinfandel. 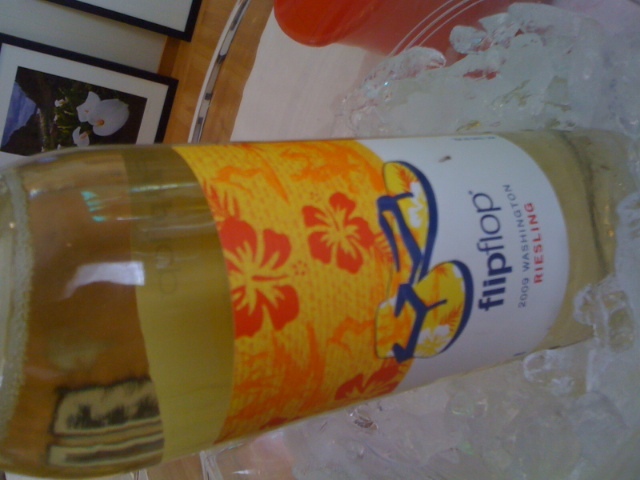 In addition, I poured the 2009 Meiomi (Belle Glos) Pinot Noir, La Crema Pinot Noir and Flip Flop Riesling. 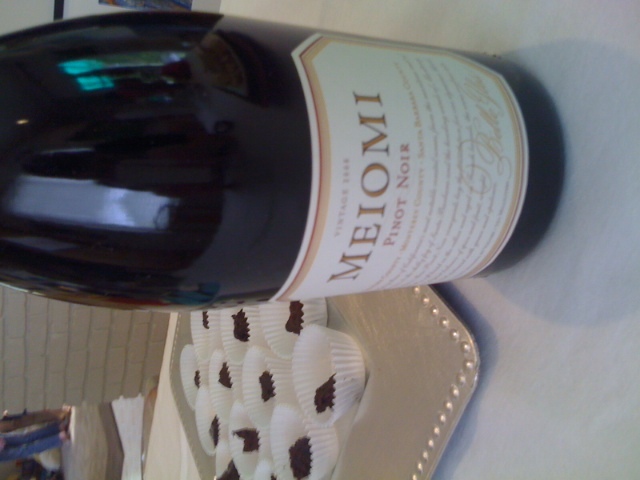 The Meiomi Pinot Noir was definitely a huge hit, with its gorgeous coastal fruit. The $19.99 price tag is an absolute steal for this fabulous Pinot! 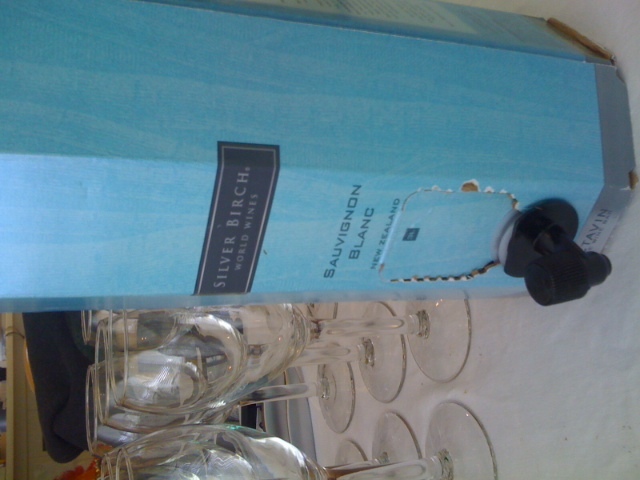 The Silver Birch Sauvignon Blanc was definitely very well received as well, with its racy acidity, fresh cut grass “spring” scent and delicious grapefruit notes. People were really surprised that 4 bottles of wine could fit into one compact Octavin package! Be sure to pick this one up for your summer BBQ’s, you can’t beat the value. 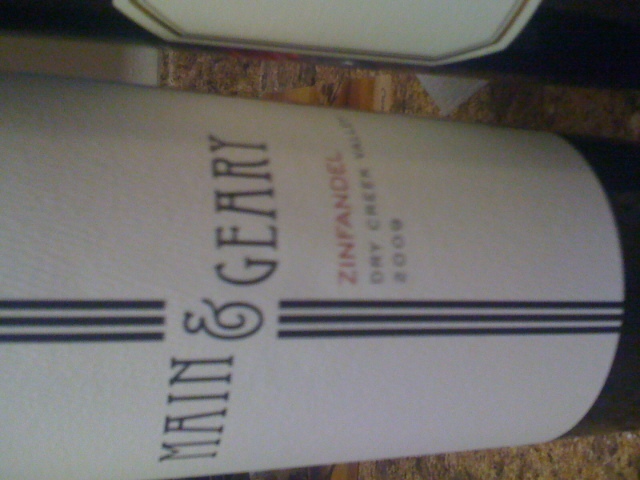 The Main & Geary was pouring very well, with its big berry fruit and peppery finish. It was pairing deliciously with the Belgian truffles I was sampling from Truffle Gateau (www.truffleg.com)! It was great having you at the event!! Folks really enjoyed the wine and fine art photography pairing! The rain held off and it was great having you as a key part of the event! Highly recommended and can’t wait to have you at another gathering!